Java decompiler is a tool which is designed in such a way that it is capable of converting .class file into Java source code. 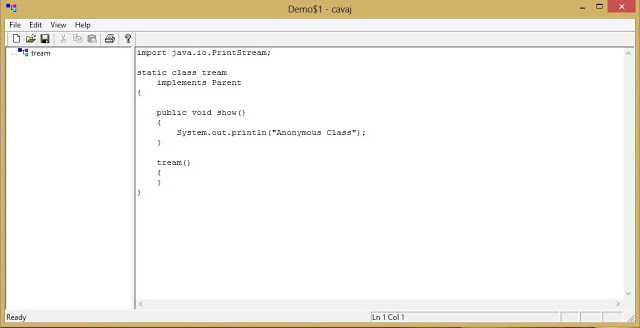 It will not give the exact java source code from which the .class file is generated but most of the code will be same. Decompiler is really helpful in case you lost the source code. I have searched few best Java decompilers that provide GUI interface. Below I have shared the list, you can download them for free. Java Decompiler Project is developed to decompile Java 5 byte code or later versions. It is available for windows, linux and mac. 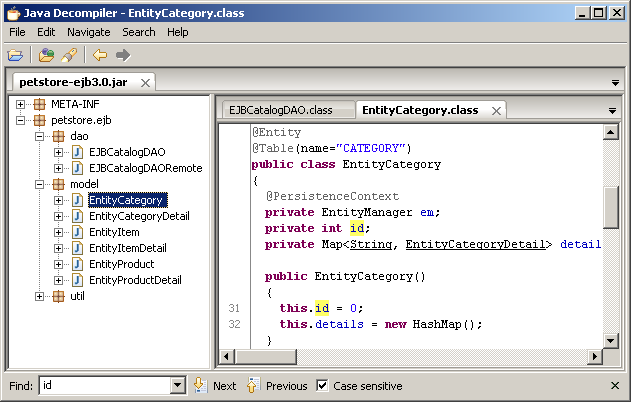 You can also integrate it with Eclipse and InelliJ IDE that will display source code during the debugging process. It is another great tool for converting bytecode to Java source code. You can also decompile Java applets, ZIP and JAR files. It is a freeware standalone windows application and it doesn’t require Java to be installed. It is another windows based Java decompiler which is capable of reconstructing original source code from compiled .class file. DJ Java Decompiler can also decompile complex Java applets and binaries. 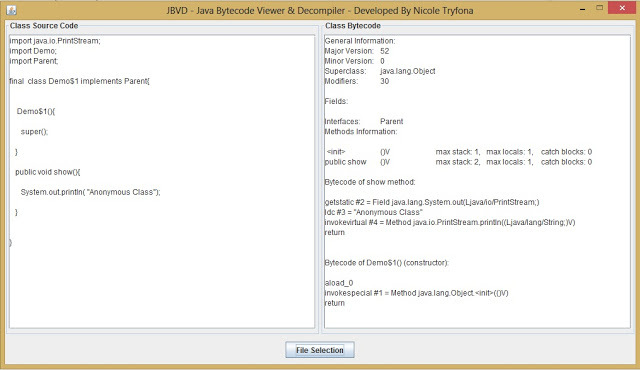 JBVD is a powerful bytecode viewer and decompiler. It uses javassist open source library for converting .class file into Java source file. 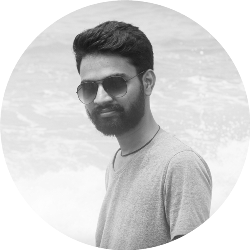 It is available for windows platform and you can download it freely from below link. 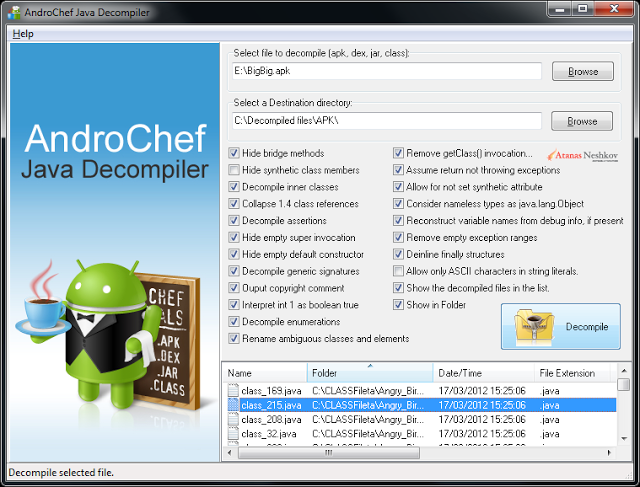 If you are looking for a Java decompiler to view and analyze bytecode then AndroChef can be a great option. It is capable for converting complex Java .class files and applets into Java source code. It is only available for windows. You can get it from below link. So this was a short list of some best Java decompilers. Just download them, try them and share your experience with me. If you know about any other good java decompiler then please share it by commenting below. I will really love to add it in above list. Get an instant and secure access to your pending your programming work by remotely accessing your programming tools such as IDE`s and compilers etc. on any device as per your convenience by loading them onto citrix vdi with add-ons such as Hosted SharePoint and Enterprise E3 powered with 24*7 tech-support from https://www.apps4rent.com. What’s new in the latest Java version 101? I am surprised to see that you did not mention new wave of decompilers: Procyon, CFR, Fernflower . The best decompiler would be platform independent, all products that were listed are only supported on windows. JD Project is nice and is platform independent it itself is a jar. And the point of decompiling classes is you have java so it is platform independent.